Welcome to Key North Productions, a leader in community network broadcasting. 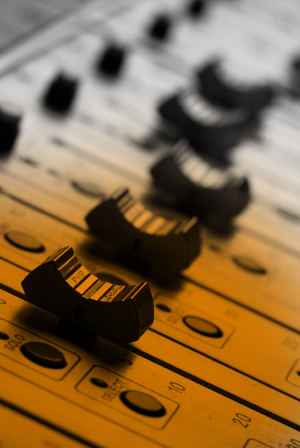 Key North has provided thousands of satisfied customers with studio quality radio commercials for all levels of business. Whether you're a small company, start up business or worldwide corporation, Key North handles all your radio commercial needs. We seamlessly bring your ideas and business model to life with some of Canada's best voice-over talent, copywriters and production staff in the industry. Our network of stations allows our clients to choose from a wide array of formats, coverage areas and price charts. Our services range from straight advertising to corporate sponsored public service announcements (PSAs). Browse through our media services page, listen to sample commercials and view the extensive coverage map with 21 stations reaching over 1.8 million listeners. Contact us today to talk to one of our media specialists for information on our competitive pricing packages.